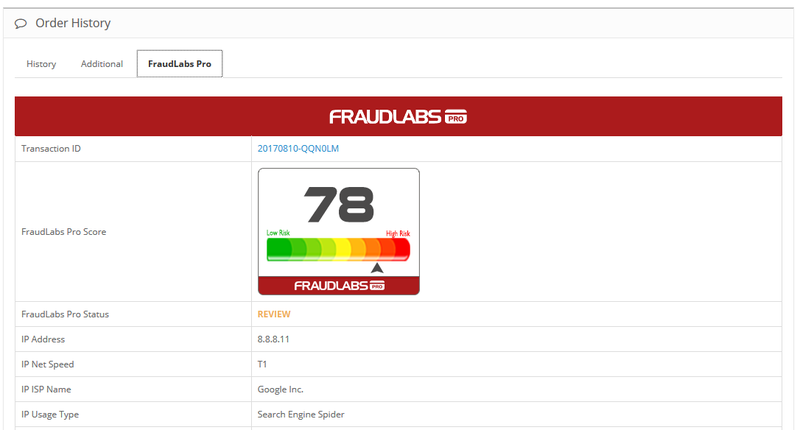 With OpenCart version 2.0.3.1 and later, the FraudLabs Pro extension has been integrated under the Anti-Fraud feature. 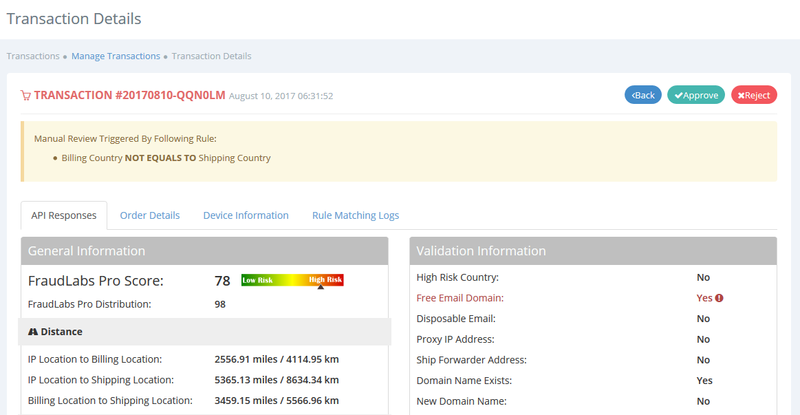 In order to get details about the installation instructions, you can refer to the Installation section of our OpenCart Fraud Prevention Module page. 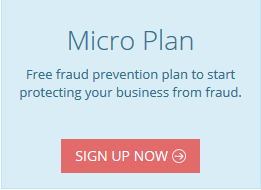 After you have successfully installed and configured the FraudLabs Pro extension in the OpenCart platform, what will you do next? Well, basically you may choose to do ‘nothing’ at all, because the extension is already protecting your e-commerce store from payment fraud. Having said that, by doing a test with the extension is a way you can check if you need to further optimize your fraud checking process. In this tutorial, we will guide you on the steps to test if FraudLabs Pro extension was successfully installed in OpenCart. In the OpenCart admin page, configure a payment gateway through Extensions->Payments. We will be using Cash on Delivery for the testing. 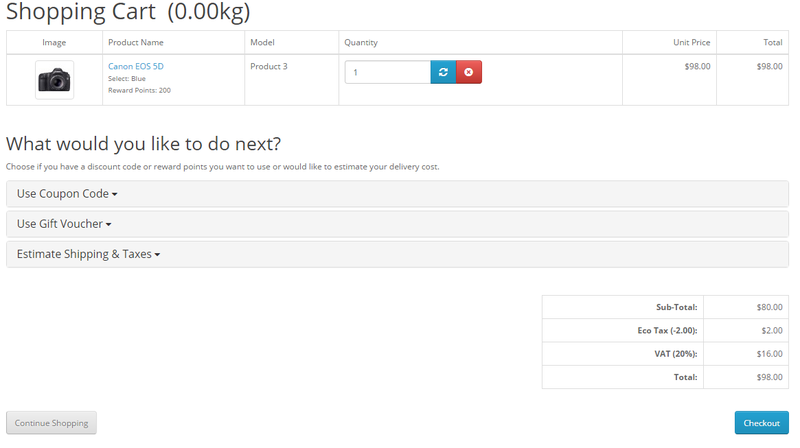 In checkout page, enter the Billing and Delivery Details. Please make sure to enter different countries for the billing and the shipping address, so that this will trigger REVIEW action as configured in our default validation rules. Then, select a Payment Method and complete the checkout process. After you have placed the order, check on Sales->Order of admin page to view the order details. In this example, as shown in the following, status of order is set as “Fraud Review” due to the transaction being under Review of fraud. Order details with FraudLabs Pro result can be viewed in OpenCart admin page by clicking View button in Action bar of Orders page. Besides, you can login to FraudLabs Pro merchant area to view the complete transaction details. 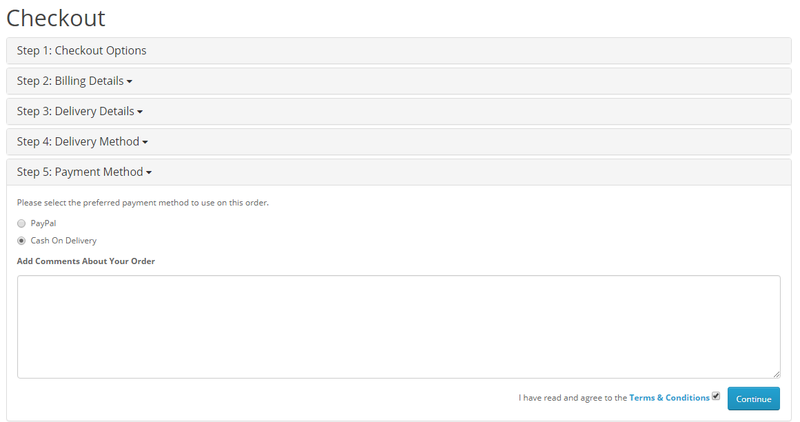 It shows the transaction is in Manual Review in this example. The above testing is just an example to show you how to test whether FraudLabs Pro extension was successfully installed in OpenCart. In the testing, we have placed an order with different billing and shipping countries. The order is treated as risky and flagged for review. This is because it triggered one of the default rules that was set in the validation rule. You may perform other tests with other scenarios as well to further explore our plugin.